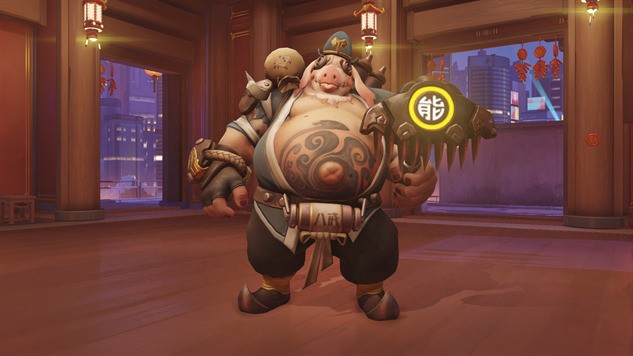 Blizzard is back again with its much loved Lunar New Year seasonal event. This second annual iterative event is titled ’Year of the Dog’ and is up with handful of brand new features across all platforms PC, PS4 and Xbox One. Event runs from February 8 through March 5. This year, Blizzard has introduced a new competitive mode, the newest map Ayutthaya set in Thailand, a fresh batch of cosmetic items, and all new legendary character skins. Although everything new is expected to be tantalizing, but it is the introduction of skins which is boosting the excitement amongst gamers. Based on this year’s theme, there are umpteen new cosmetics introduced. Blizzard promises over 50 new pieces of loot to unlock. Everything seems fun! Check out the changes in action and try the all-cool new skins. If needed, start the season with the pros- we’re offering fast and reliable Overwatch boosting services. When struggling, get in touch with our experts and get things aligned your way.